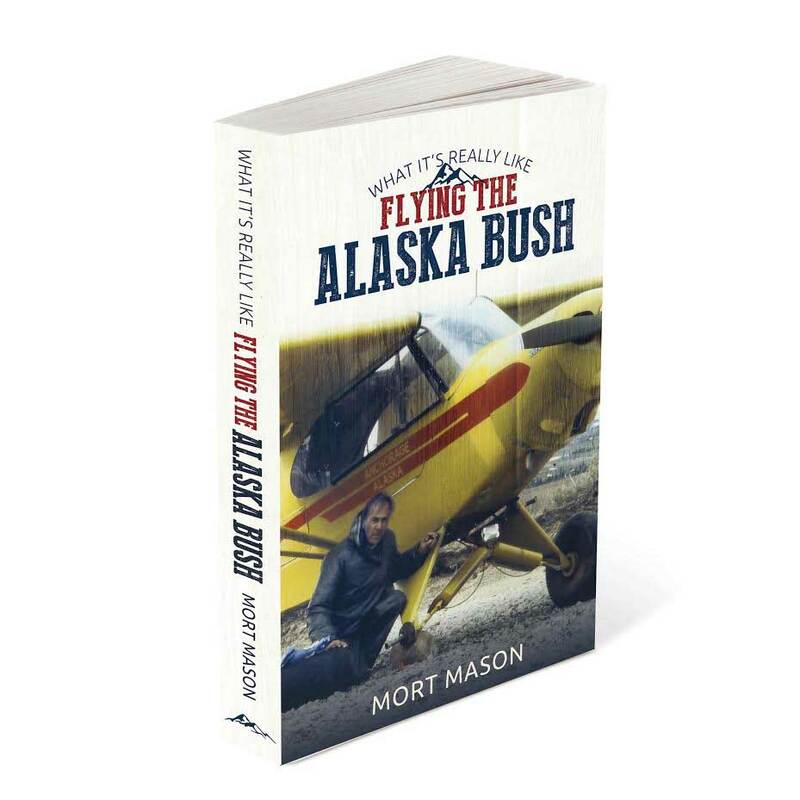 In What It’s Really Like: Flying the Alaska Bush, Mort Mason has assembled a wide-ranging collection of stories, based on his decades of flying in the 49th state. Each chapter chronicles Mort’s amazing flights, successfully battling Alaska’s weather and wild topography. Reading these tales, there’s no doubt Mort is the real deal – and his exploits will amaze anyone who has piloted an airplane in lesser conditions. In this thrilling, too-crazy-to-make-up account of a life flown on the edge, Mort regales readers with hangar flying at its best. From the safety of your armchair, you can accompany him in dangerous weather over dangerous terrain. Fly through the treacherous Merrill Pass and land on snow-covered lakes. He’ll share his field maintenance solutions – patching holes in seaplane floats, making flat tires usable for takeoff – and more. It’s clear that flying in Alaska is like nothing else. Along with flights that would keep Lower 48 pilots at the airport, Mort fesses up to the miscalculations and outright mistakes that could have cost him his life. 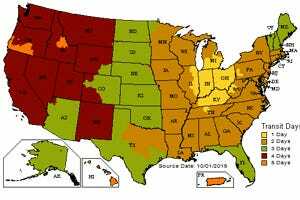 Interspersed with the stories are tales of some of the memorable characters and clients Mort came in contact with – from wealthy hunters to everyday Alaskans dependent on GA. 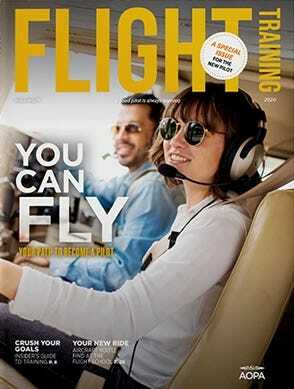 Written in part to debunk the romance of being a bush pilot, What It’s Really Like will both entertain and inform. And if you’ve ever fantasized about heading North to fly in Alaska, the book just may give you second thoughts. Approximately 220 pages. Includes 8-page photo insert. Mort Mason soloed on Friday the 13th – April 1956 – on an airplane with skis, in a 20-knot crosswind at Lake Hood, Alaska, in a serious snowstorm. Since that day, he successfully completed his Private License check ride on March 4, 1957. His ASES, Commercial and Instrument Rating followed. Mason says, “My logs, not always attentively kept, now show 18,000 flying hours as PIC. About 16,000 of those hours were made while flying the Alaska outback, just another of Alaska’s long list of ragbag bush pilots.” Mort was a longtime guide in Alaska as well. I really enjoyed reading this book. I learned to fly in Alaska in the 1980’s. Mort’s stories brought back a lot of memories. Although I wouldn’t call myself a bush pilot, his descriptions of flying in Alaska are very accurate from my view point. A very good book to read before venturing up to Alaska. Mort has shared a lot of hard-earned wisdom as well. Entertaining, easy read, and you get the benefit of a series of “learning events” along the lines of “I Learned About Flying From That”. 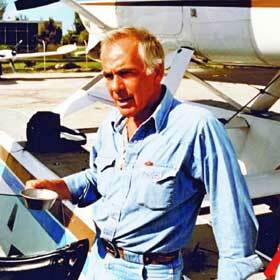 Mort Mason seems to be an interesting cross between Chuck Yeager and MacGyver. You just may enjoy reading this book, but there are several things about it that bothered me. First of all, he is a pilot, not an author so the writing style is, shall we say, inelegant. Second, he has an elitist attitude about flying in Alaska and more than once implies that all pilots in the lower 48 are imbeciles who would be dead in a week if they had to do what he does. He chronicles countless examples of unmitigated recklessness that no disciplined pilot would ever want their name associated with, and finally, he ends every single chapter with the same sentence ..."So...you still want to be an Alaskan bush pilot?" Great book, I previously read The Alaska Bush Pilot Chronicles by the same author. Well written, could not put it down. I really enjoyed the descriptions of the many locations and the different planes Mason flew.